Inflight Travel Agency news with absolutely flawless travel destinations. 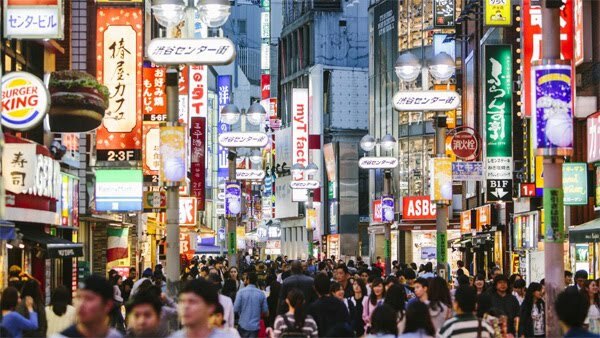 Cruise anywhere in the world, receive discounted airfares, book your business travel, group travel, family holiday and let us create a unique customised itinerary. Unit 3, 13 -23 Unley Road, Parkside. All Inflight Travel consultants' phone numbers and email addresses have remained the same and you can find their details by clicking here . We all at Inflight Travel wish to thank you for your ongoing support during the harrowing time and we look forward to continuing to assist you with all of your future travel plans and getaways from our new premises. 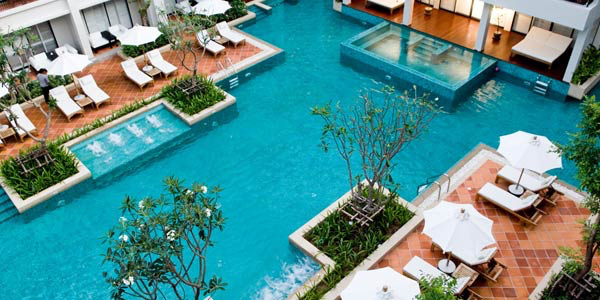 Banthai Beach Resort & Spa is located at the centre of Patong Beach, Phuket Thailand and situated on 5 acres of land amid lush tropical gardens facing the turquoise waters of the Andaman Sea. 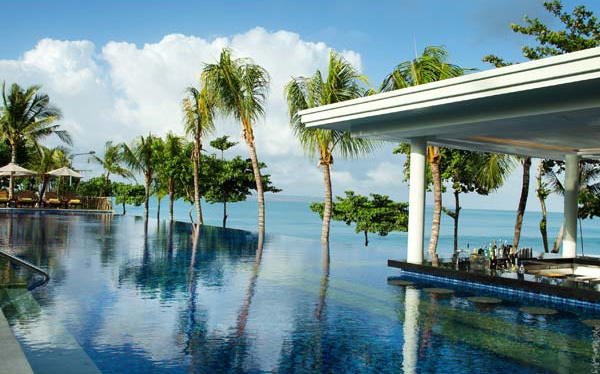 The resort features 3 large free-form swimming pools with swim-up bars to complete your holiday experience. Give yourself an extra treat at the Spa with exotic therapies and massages, Fitness Center, Jacuzzis, steam and sauna rooms that will give you relaxation. 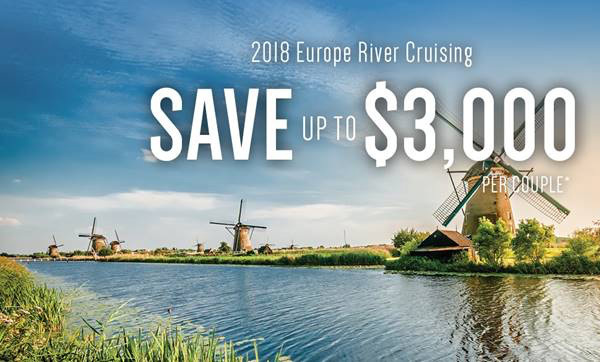 Book a 2018 Europe river cruise and SAVE UP TO $3,000 per couple*! Offer ends 31 March 2018. Travel Dates 10 Feb – 31 Mar 18 Inclusive dates. 7 night South Pacific escapes starting from only $899* per person. 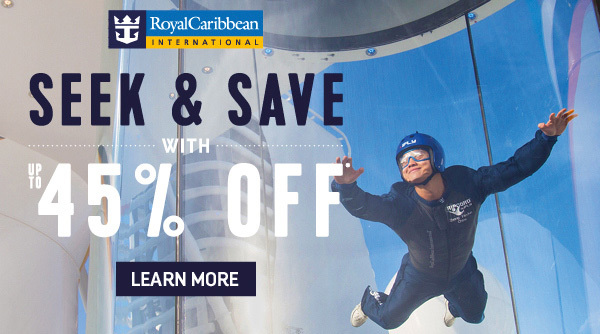 Whether it's a family reunion or a couples getaway, a Royal Caribbean cruise with onboard activities, fine dining and spectacular entertainment all included offers the best holiday value around. Offer must end 28 February 2018. Rosalie Stott. Awesome Inc. theme. Powered by Blogger.